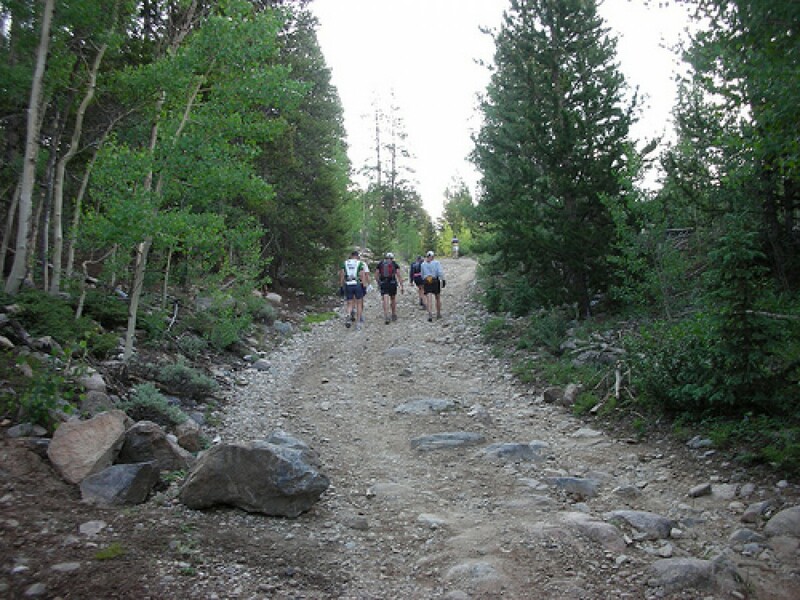 Take on 50 miles of extreme territory that starts at 10,200 feet and reaches 12,000 feet on four separate occasions at the Silver Rush 50 Run. It will leave your lungs burning, heart pounding and eyes completely amazed ? 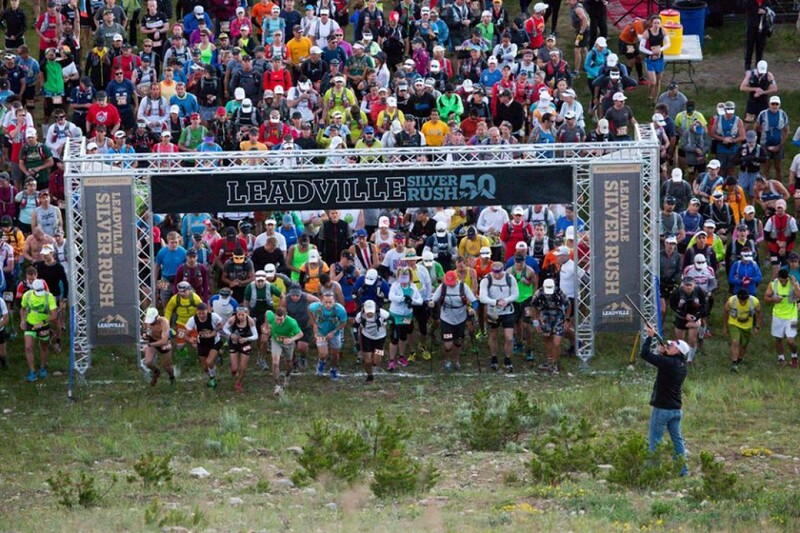 while also preparing you for the pinnacle Leadville Trail 100 Run.